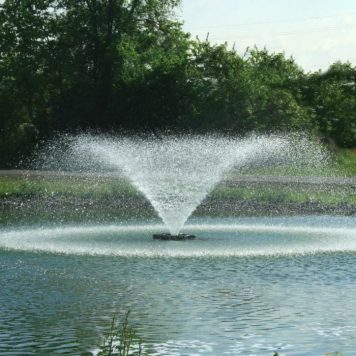 Delivers both superior oxygenation and aesthetic brilliance, making this a true dual-purpose fountain. Cord Length * Choose an option50ft.100ft.150ft.200ft.250ft.300ft.400ft. Kasco VFX Series Aerating Fountains can be the solution for ponds that need excellent aesthetics paired with premium aeration. These units deliver superior oxygenation and are aesthetically brilliant, making this a true dual-purpose unit. 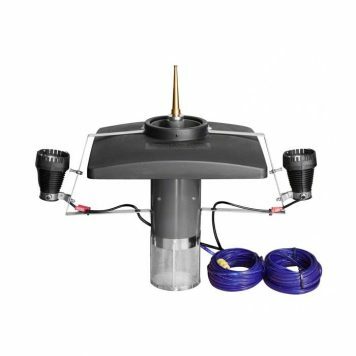 The Kasco VFX aerating fountains have been designed with clog-resistant components to ensure you are receiving a reliable and dependable unit; one of the best on the market. Use the VFX Series in your pond, on the lake, in a landscaped water body, or even in industrial applications to help promote evaporation. 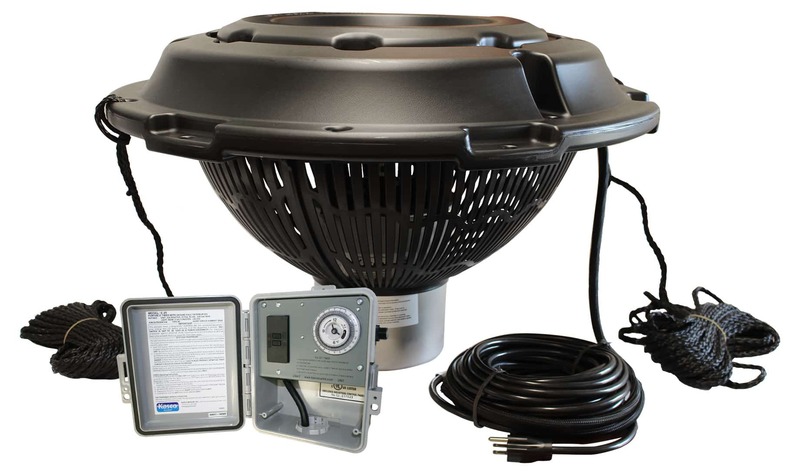 These units are available: 1/2-5HP in many power configurations. 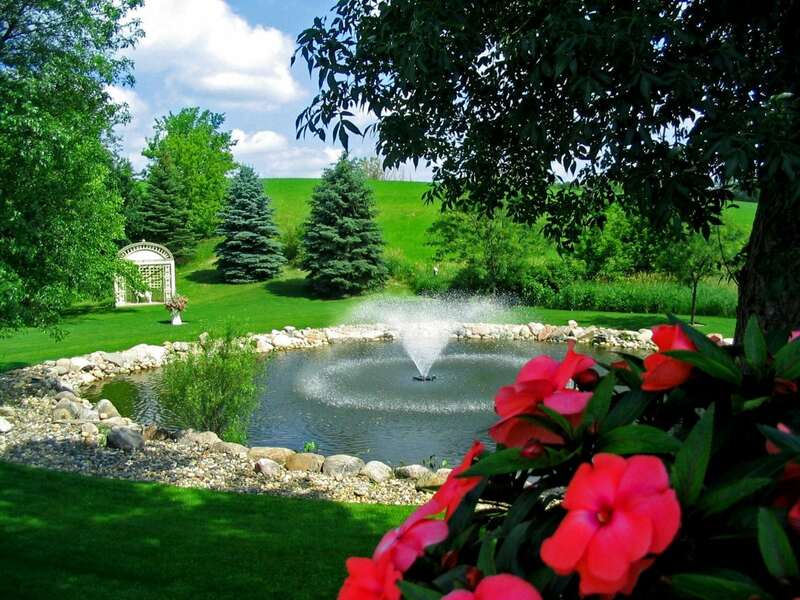 Pond aeration is the fundamental process from which all water management is derived. 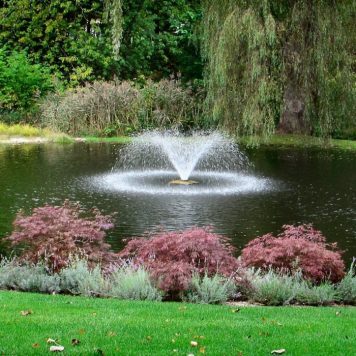 If you increase the rate in which oxygen in the atmosphere enters the water column, you also increase the functionality and efficiency of your waterbodies ecosystem. 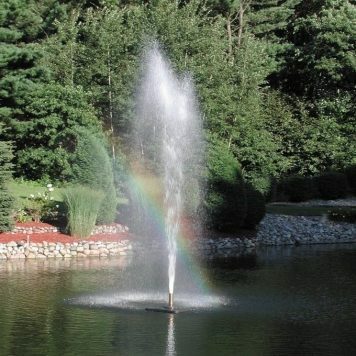 More oxygen = healthier pond! 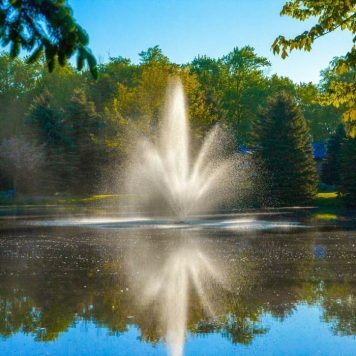 A properly aerated waterbody can hold up to 3 times the fish, keep those fish healthy, and fight off nuisance algae blooms. 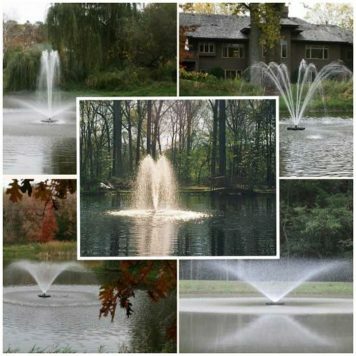 A well aerated system using the VFX series, decreases your maintenance burden all while producing a fantastic display. 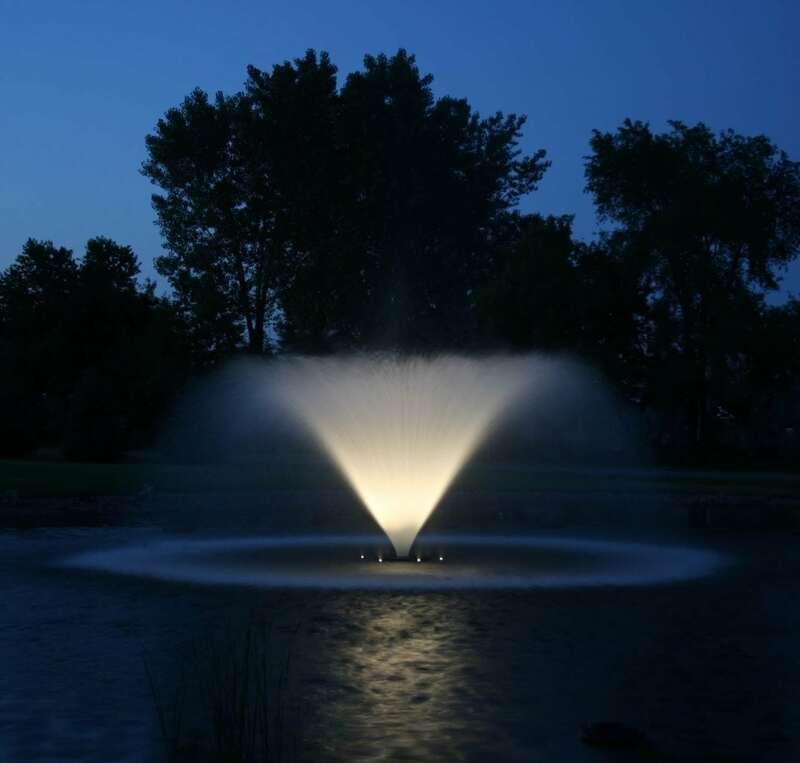 Don’t forget the lights…… Half the enjoyment of installing a fountain is enjoying it after dark. Light kits are modular and can be added to the units at any time.